After two big wins over the Rockies on Tuesday and Wednesday, the Phillies failed to sweep the series with a loss on Thursday. And the Rockies are a team they very well should have swept. The first two victories gave fans hope that this struggling team might finally be getting their act together. They played well and showed a winning attitude. But last night’s disaster saw those hopes dashed and frustration set it once again. It is not that they lost the game. This is baseball; losses happen. The issue is how they lost the game. 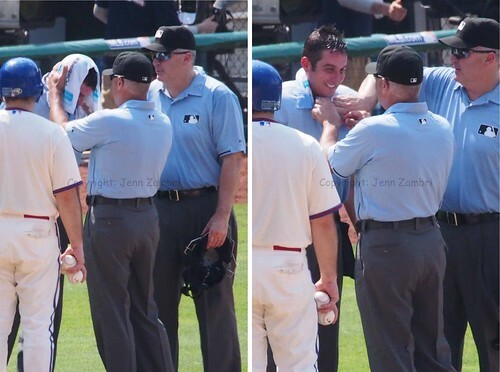 Let us begin by looking at the opposing pitcher, Jeff Francis. This guy had a minor league deal with the Reds this year, who finally released him. The Rockies picked him up and Francis had a 12.46 ERA in 2 starts for them coming into this game. 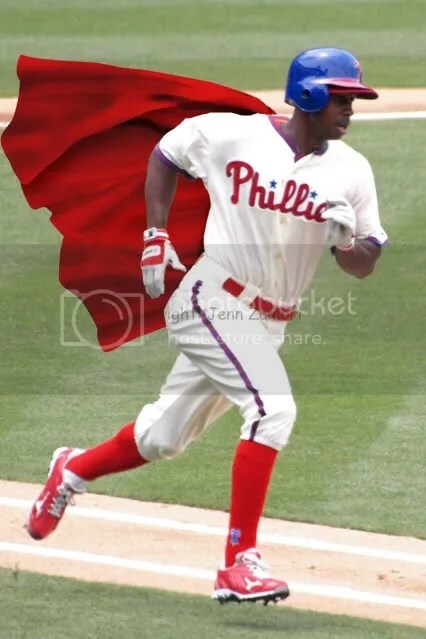 This is a guy that the Phillies should have absolutely pounded. Instead, they left 7 men on base and went 0-for-9 with runners in scoring position. Worse than that, the Phillies continue to fail to score runners from 3rd with less than 2 outs. 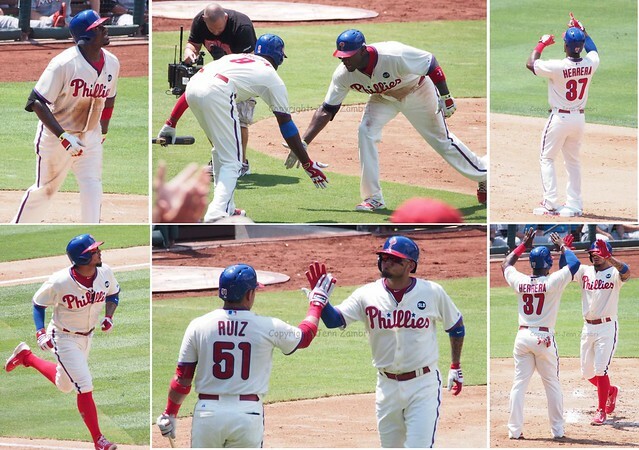 In the 2nd inning, Jimmy Rollins, who homered to start the game, popped out with 1 out and a man on third. J-Roll had 2 pop-outs and a ground ball double play to go with his solo homer in this game. As for the pitching, Vance Worley and his bone-chip plagued elbow were a bit shaky. But he kept the team in the game and walked off the mound to a 2-1 score with the Phillies trailing. Still, he did all he could. But the bullpen failed once again. Chad Qualls had a bad inning but escaped without allowing a run thanks to a good defensive play by Ruiz at home plate. Still, Qualls heard the boo’s too as his season has been much worse than you would expect from a veteran bullpen guy. The problem there is that the rest of the pen is mostly rookies who are clearly not ready for the bigs. Between Jake Diekman and Michael Schwimer, the Rockies padded their lead to a 4-1 score. 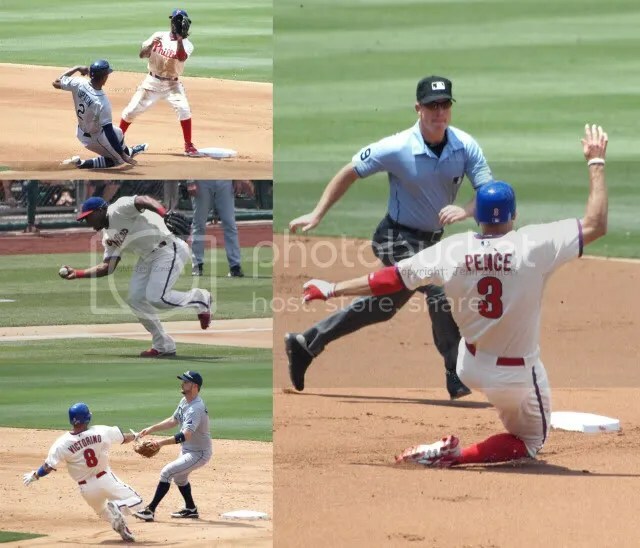 Down by 3 runs in the 9th, there would be no comeback on this day as the Phillies went down in order. Yes, right back to the old 2012 ways we have become so accustomed to this season. A 3-game series with the Rays begins tonight and fans can only pray for a miracle. Cliff Lee will try, once again, to get his first win of the season. Game time is 7:05pm. As I had predicted, none of the Phillies got any of the top awards this off-season, but many came close. The Cy Young voting was at least interesting; 3 Phillies made the top 5 in voting with Roy Halladay coming in 2nd, Cliff Lee 3rd and Cole Hamels 5th. Not surprisingly, the Dodgers’ Clayton Kershaw took home the award. Kershaw was very deserving, although Halladay was a close runner-up. But having 3 Phillies in the top 5 is also quite an impressive feat. Another Phillies pitcher came close to taking home some hardware as well. Vance Worley landed in 3rd place for Rookie of the Year behind two Braves, closer Craig Kimbrel and first baseman Freddie Freeman. I thought Freeman would be the winner, but 2nd place is not too shabby. And of course, neither is 3rd place. Worley should be proud that on a staff with 4 ace starters, he not only held his own, he also got plenty of attention for a spectacular rookie season. Also as I predicted, Charlie Manuel was overlooked for Manager of the Year…again. Yes, despite a Major League leading 102 wins, 5 straight division titles and a World Series, Manuel came in 4th place. The D-Backs skipper, Kirk Gibson, took first place. Even crazier, Joe Maddon of the Rays won for the American league, making it TWO Manager of the Year awards in 4 years. Don’t get me wrong, I like Maddon. He is actually from the Philly area. And certainly, he deserves the honor. But it does seem like a real shame that Manuel cannot get any respect in the National League like Maddon does in the AL. Manuel beat Maddon in the 2008 World Series and has accomplished more overall. But as is usually the case, Manuel just keeps getting shunned. 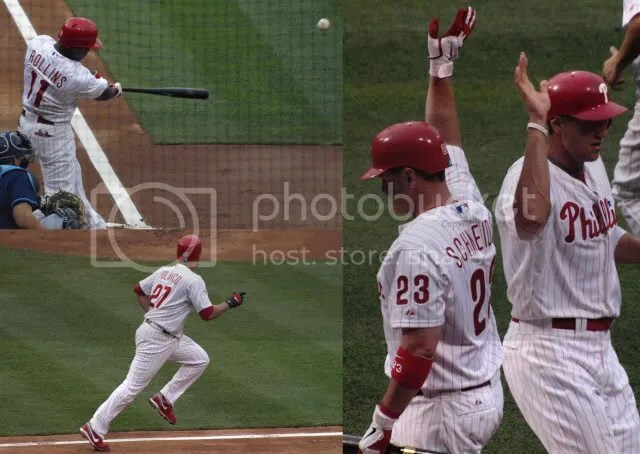 The Phillies ended the 2011 regular season with 102 wins after a 13 inning 4-3 victory over the Braves. The 3-game sweep knocked the Braves out of the playoffs and also set a new record for the Phillies. The franchise mark of 101 wins in a season has been surpassed, making this 2011 team statistically the best in Phillies history. 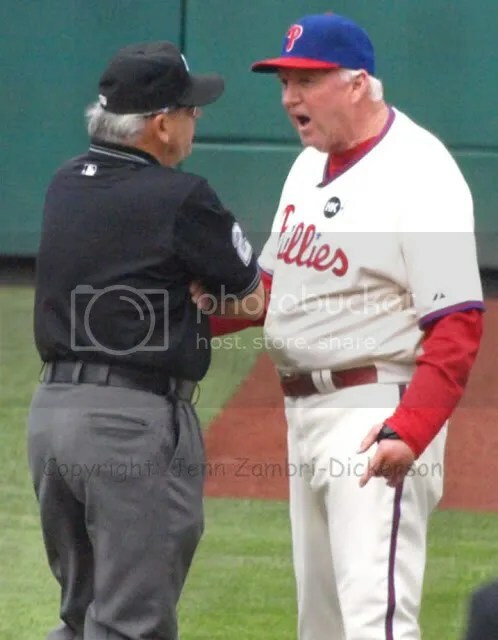 It also made Charlie Manuel the best manager in Phillies history. His 646th win with the team surpassed the previous record of 656 held by Gene Mauch. 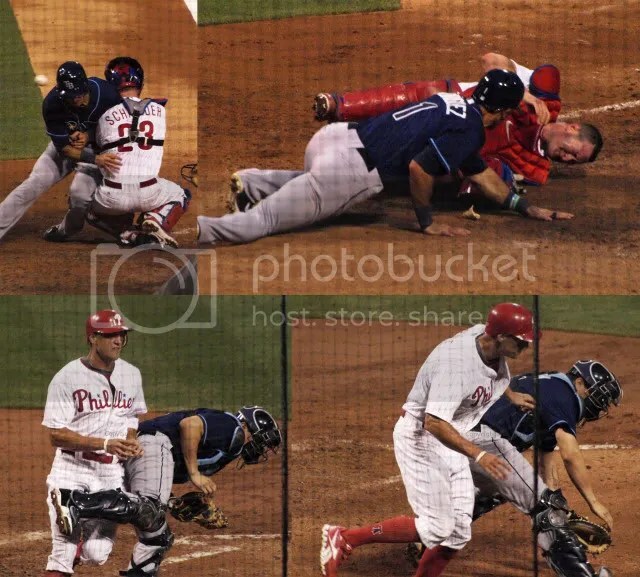 And as usual, the Phillies fought for their manager until the very end. The game lasted 4 1/2 hours and 13 innings with 17 total pitchers used between the two teams. 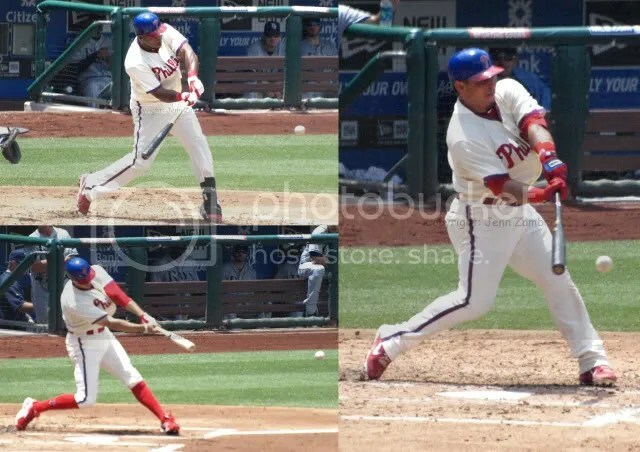 The pitching was very good all around for both and hits were hard to come by; 11 for the Phils and 10 for the Braves. In the 13th, Hunter Pence finally broke up the stalemate, knocking in the winning run with an RBI-single. 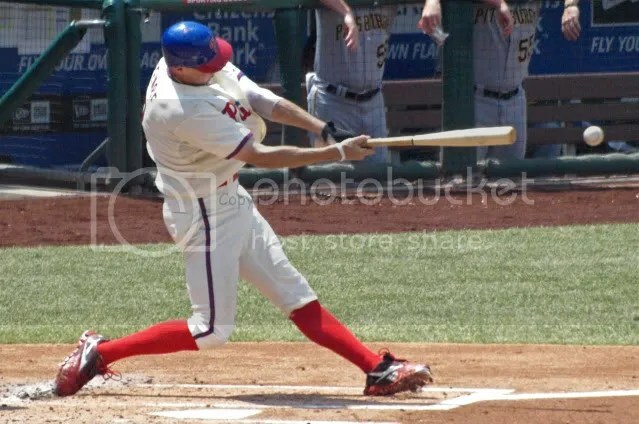 He had two hits in the game, as did Chase Utley, Placido Polanco and Ryan Howard. By beating the Braves, the Phillies basically chose their own opponent. The win handed the Wild Card spot to the Cardinals. The Phillies struggled against the Cards in the regular season, winning only 3 games out of 9. 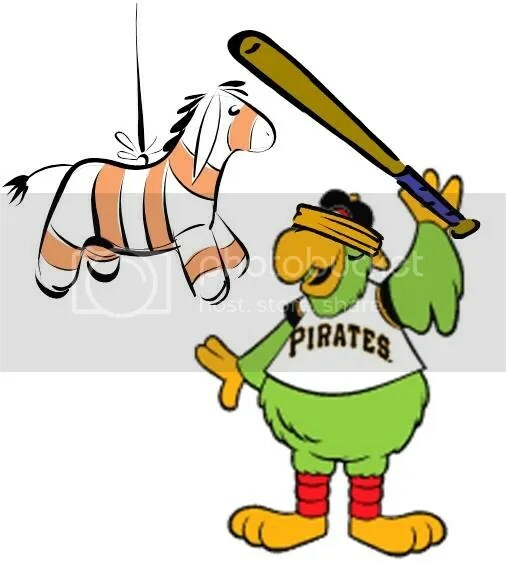 But coming off the momentum of this 3-game sweep and making Phillies history, the team should be ready to face the Cards again. In the American League, the Red Sox are out, having lost what was previously and 8.5 game lead in the Wild Card race. As they crashed and burned against the lowly Orioles again, the Tampa Bay Rays climbed out of a 7-0 hole to beat the Yankees and take the Wild Card spot. 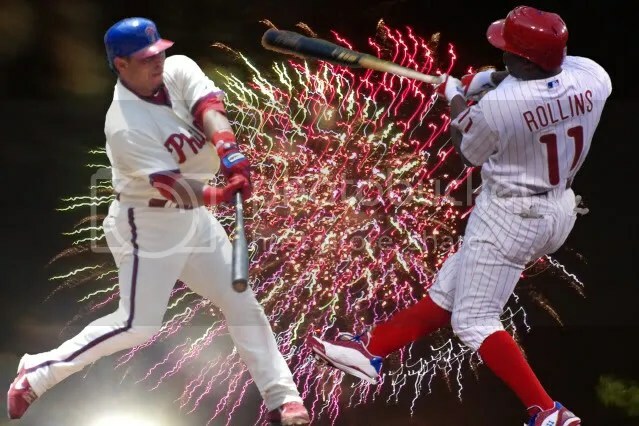 The first game for the Phillies is this Saturday; no time has been announced yet.